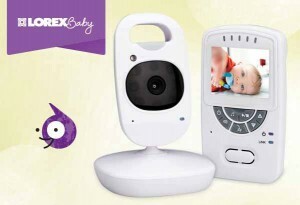 There are hundreds of baby monitors on the market, but sometimes you want a baby monitor that provides exceptional video image resolution, with an option to actually store your video for future viewing and editing. 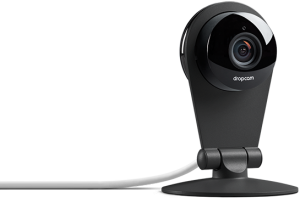 The Dropcam Pro Wi-Fi Wireless Video Monitoring Camera provides stunningly sharp video, with in Cloud storage capability. 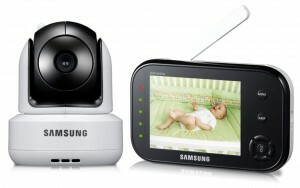 You can monitor your baby, your baby sitter, and your home, all with an easy-to-use video camera. You can even take your video images and make your own special baby video to share with friends. 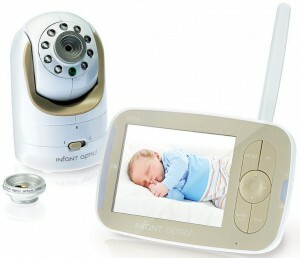 The Dropcam Pro Wi-Fi Wireless Video Monitoring Camera is not actually a baby monitor, but can be easily used as one. An updated image sensor provides 2 times the usual image quality of other similar video cameras. This video camera operates via Wifi, so you don’t need any complicated prewiring to set it up. 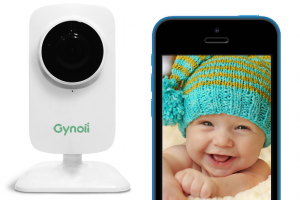 You can even move the camera from room to room, as needs arise, so you don’t have to purchase one video camera for each room that your baby uses.You can use this video camera two different ways for your baby monitoring. The first way is to view live action via the WiFi feed to your computer or mobile device, so you don’t have to be in the same room as your baby. 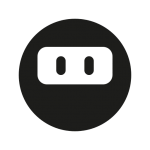 The second method is to log into your Cloud subscribed services, to watch video that has been stored over the course of the month. This is a great option if you don’t always have time to watch your computer or mobile device constantly, but want to keep up to date with your baby’s schedule. 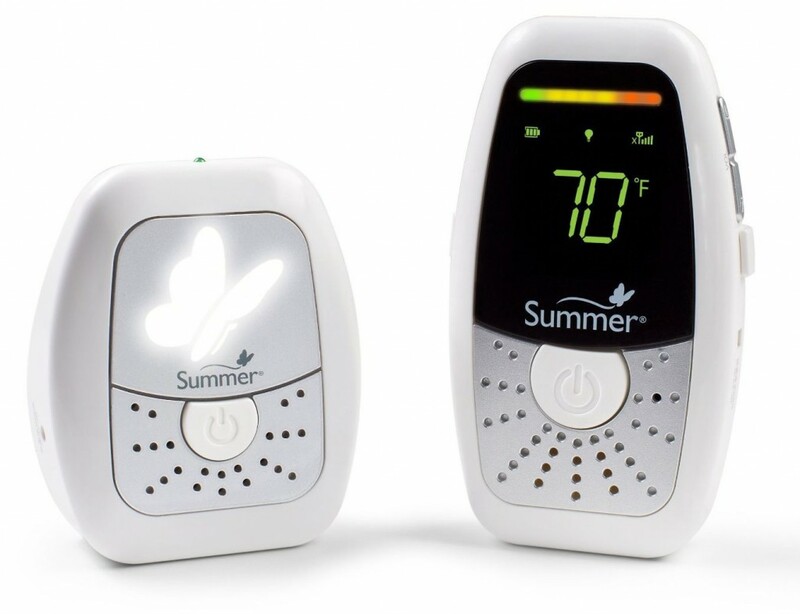 If you’re concerned about your baby sitter, you can even monitor them when you’re not at home, to be sure they are providing the best possible care for your child. You can view images on your smart mobile device in live time, or watch the videos stored on your Cloud subscription later on. 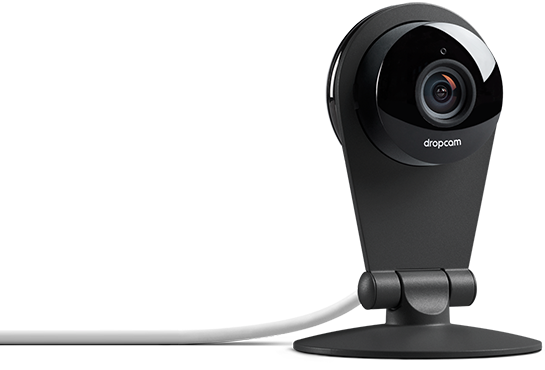 The Dropcam Pro Wi-Fi Wireless Video Monitoring Camera is super easy to setup. It takes only sixty seconds to set it up via your computer or mobile device. Your live stream will be available in under a minute. 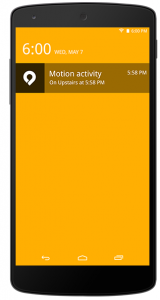 Soon you’ll have your 24/7 video surveillance ready to go. The Dropcam Pro Wi-Fi Wireless Video Monitoring Camera has a wide field of view, with 130 degrees diagonal viewing, full zoom imaging, and a night camera so you don’t have to keep baby up all night with a night light. A really fun aspect of this camera is that you can grab clips of all your videos, to make your own video to share with the whole family. If video making interests you, you’ll have fun making videos of your baby, to share over the years. The Dropcam Pro Wi-Fi Wireless Video Monitoring Camera is reasonably priced, and with its exceptional full color video quality, you’ll be pleased at the details it captures on screen. 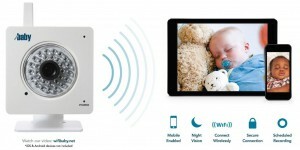 The Dropcam Pro Wi-Fi Wireless Video Monitoring Camera is a great solution to your problem of trying to find the best baby monitor. 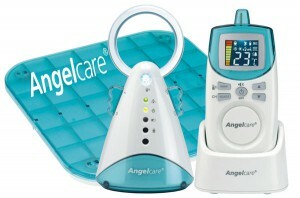 It cannot only be used as a baby monitor, but a babysitter, and a home monitor as well. You’ll be pleasantly surprised at the beautiful full color videos that you can enjoy on your computer or mobile device. I really like the Dropcam as a baby monitor, but I find it a bit unpleasant to just a put an intrusive unfriendly camera in my baby’s room. Would be great if there were a more friendly version of the Drocpam. 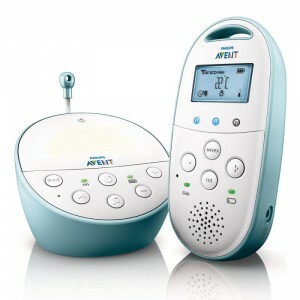 Copyright © 2019 Best Baby Monitor Reviews.